With the West and the Ruthless off to Berlin last week we had the chance to jump in and do some amazing last minute coloring and VFX work! Down below are just a few examples from the final film. The first shot below of Rebeca Gomberg as Scarlet is actually a set extension. The original shot only went to the windows beside her. The back of the train is all a recreation. Here's a few more of the beautiful new details. 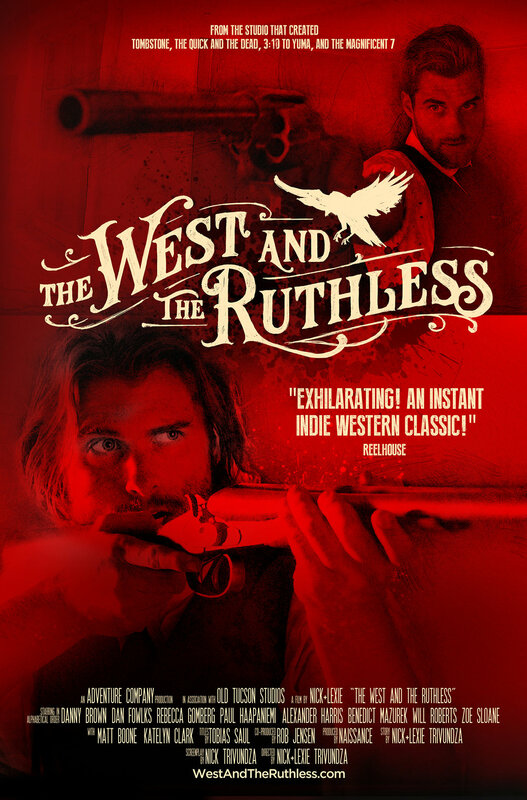 The West and the Ruthless, International Posters! 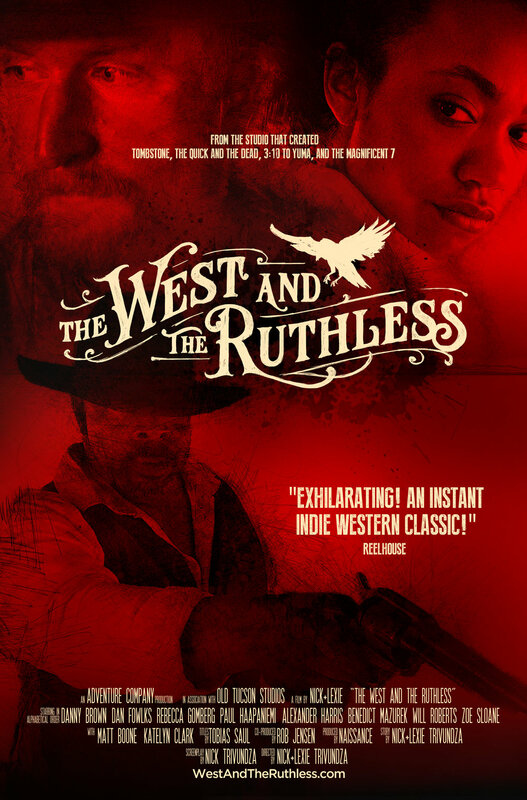 As The West and the Ruthless prepares to head off, we wanted to show off the international posters! We released the first one last week with the news that the film had been acquired for world wide distribution and the second one a few days ago with the Berlin announcement. Take a look at the full set below! They’re badass! 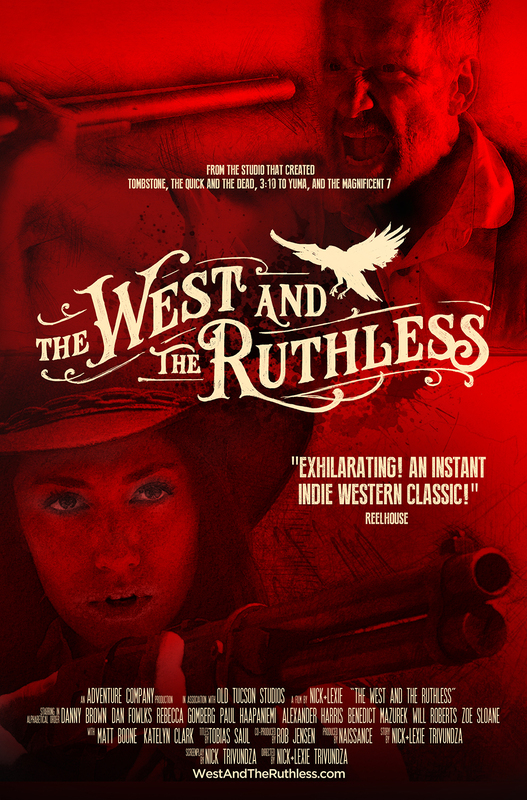 The West and the Ruthless Heads to Berlin! 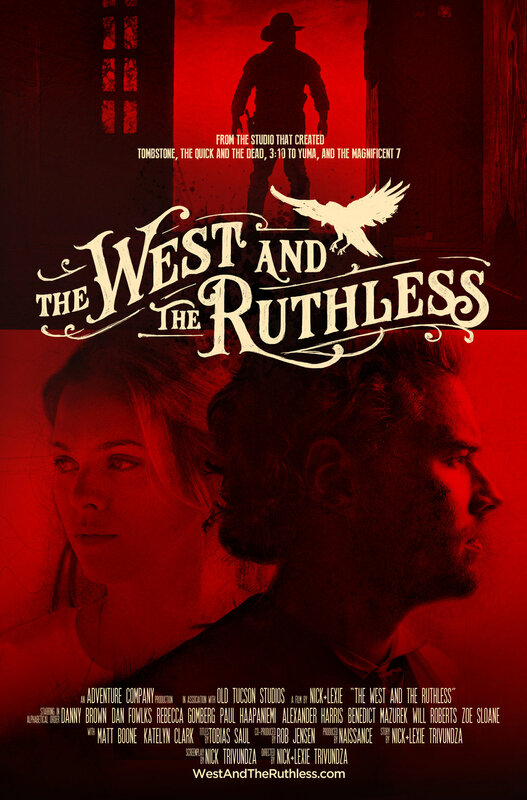 Tall Tree Entertainment has acquired worldwide sales and distribution rights to the Western Action / Drama, The West and the Ruthless. It will launch international sales in Berlin at the European Film Market taking place during the Berlin International Film Festival! In the dusty streets of Crow's Landing, outlaws, wealthy plantation owners, runaway slaves, a half Cherokee girl, a pair of brothel owners and a woman days away from giving birth all end up in a bloody shoot out and running for their lives. The film was directed by Nick + Lexie Trivundza and produced in association with Old Tucson Studios (Tombstone, The Quick and the Dead, 3:10 to Yuma, The Magnificent 7).